> Mother’s Day March 10th! Just a little reminder that Mothering Sunday-Mother’s Day is on March 10th. Don’t give her the same old flowers and chocolates like last year! 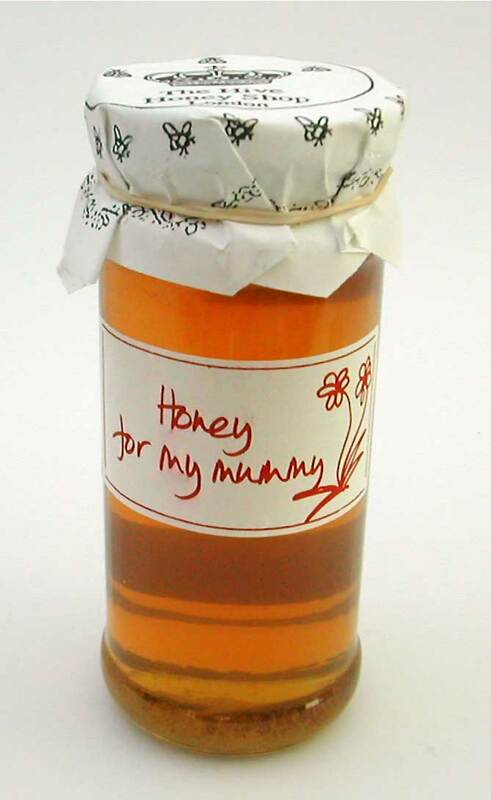 We have a special English Wildflower Honey just for the occasion- ‘Honey For My Mummy’. Show her that you care with a truly special gift. We also have a great range of honey cosmetics if you really want to pamper her.